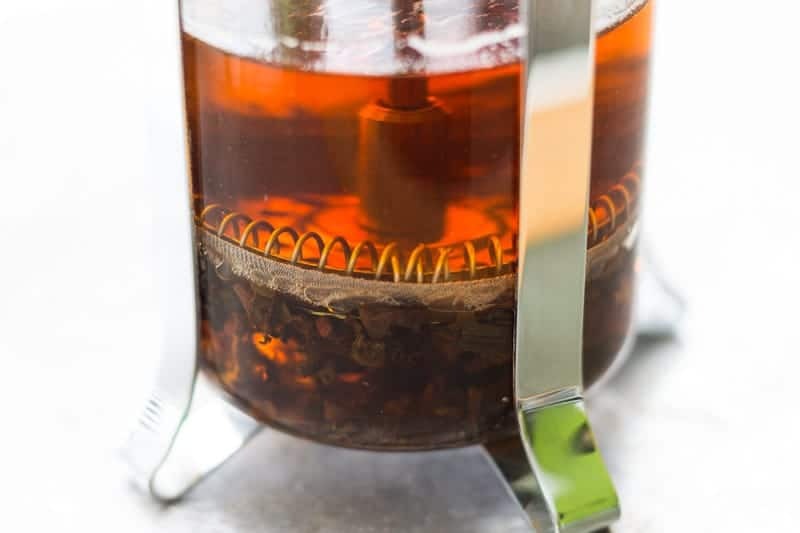 Make delicious tea in your French press! 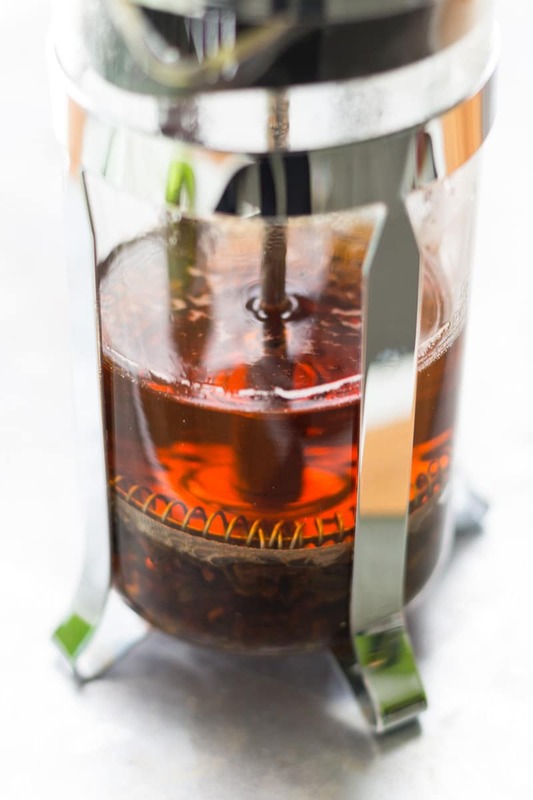 This simple French press tea recipe will show you how. Works with all kinds of tea! Thank you, PUR®, for sponsoring this article. Tea makes the world go ’round. In fact, (along with coffee), it’s one of the only things that makes my world go at all. If it weren’t for the cup of black tea I had this afternoon, I wouldn’t be writing this article at all. No, I’d be lazing about on the couch, gazing blankly into the distance, wondering if it’s too early to pack it in and start watching Star Trek reruns. Thankfully, afternoon cups of tea prevent such diversions—at least temporarily. But I digress. After purchasing the most adorable miniature French press, I primarily used it for coffee. However, I discovered that it worked beautifully for tea as well. Before I became a tea connoisseur, I didn’t pay that much attention to my tap water. 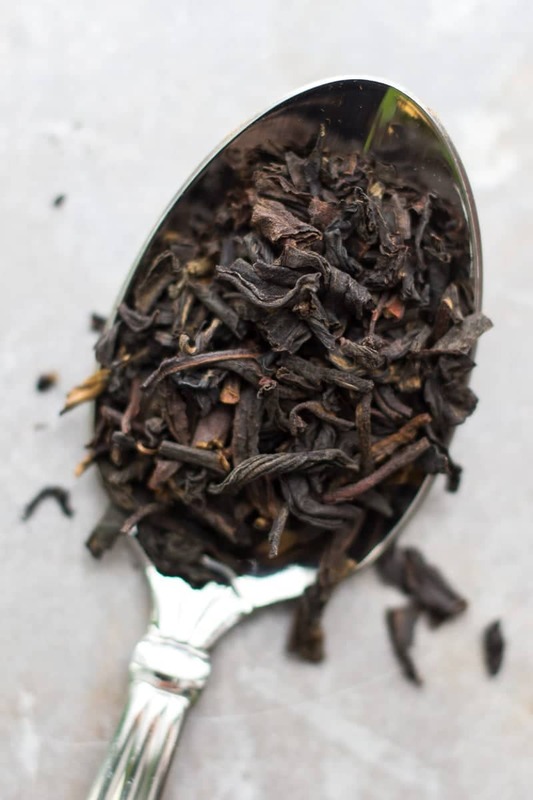 However, the more I learned to taste the delicious subtleties of different teas, the more I noticed the not-so-delicious off flavors that plagued my tea-making efforts. One of the most persistent off flavors was a bleachy taste that stood out even in tea with milk and sugar liberally added. Occasionally, I even got a whiff of a sulfurous odor when my nose was tilted into the mug. I took a look at Know Your Water, an interactive tool from PUR that tells you the story of your water from the source, to the treatment plant, to your tap. 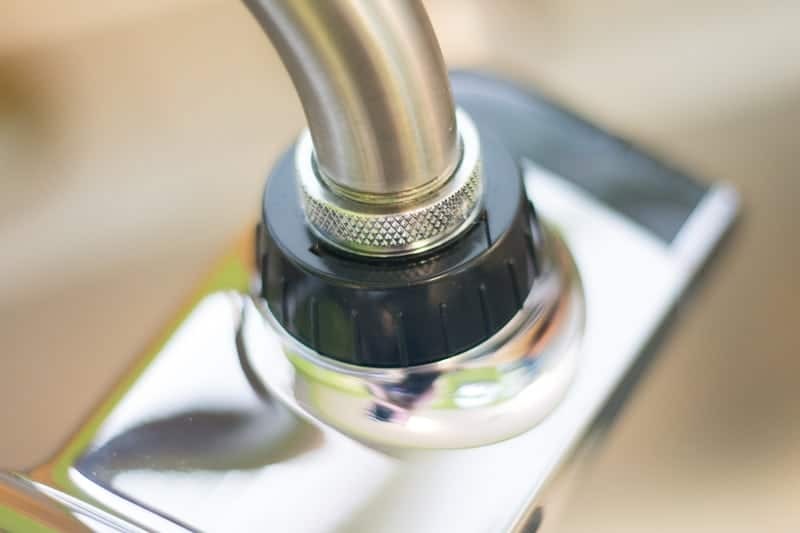 I was able to discover my closest water source and in-depth water quality information directly from the EPA public water quality data, plus an overview of how my water is treated at the local treatment plant. Plus, I learned that even when water leaves the treatment plant meeting all the quality standards, it can still pick up contaminants along the way to your kitchen faucet. I figured this might well explain the presence of off flavors and odors in my coffee. 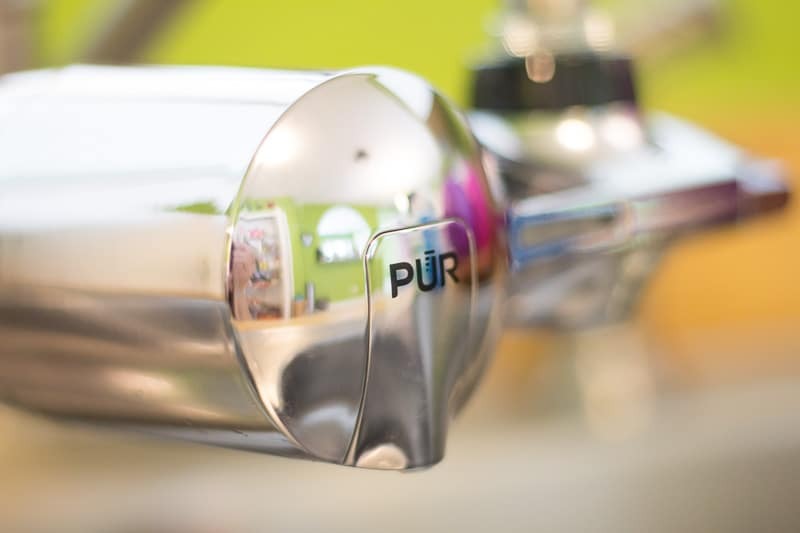 With this new knowledge, I was happy to try out PUR’s new faucet filtration system line. 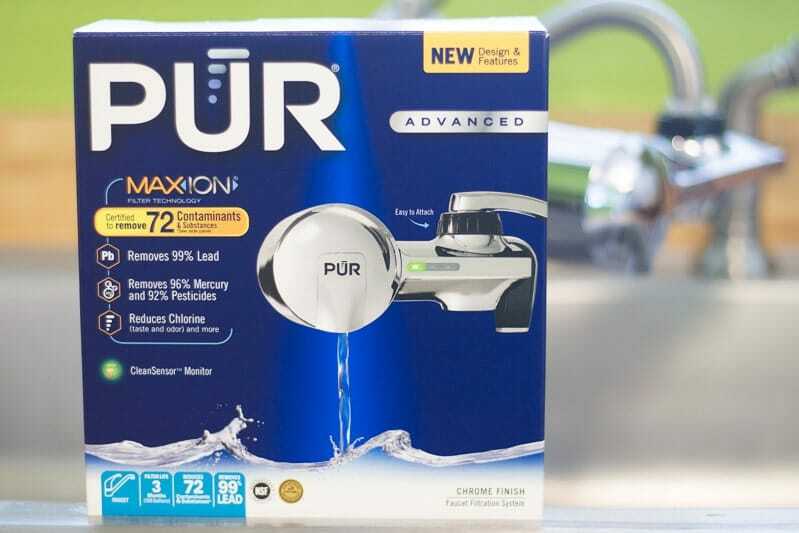 This new line has three different systems—PUR Ultimate, PUR Advanced and PUR Basic—and comes in five different models. 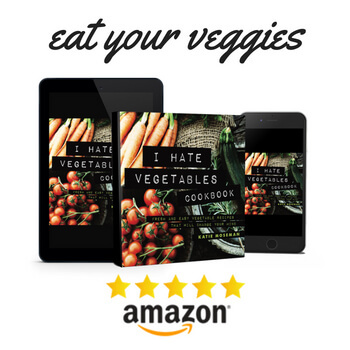 You can win one by entering a giveaway right here! 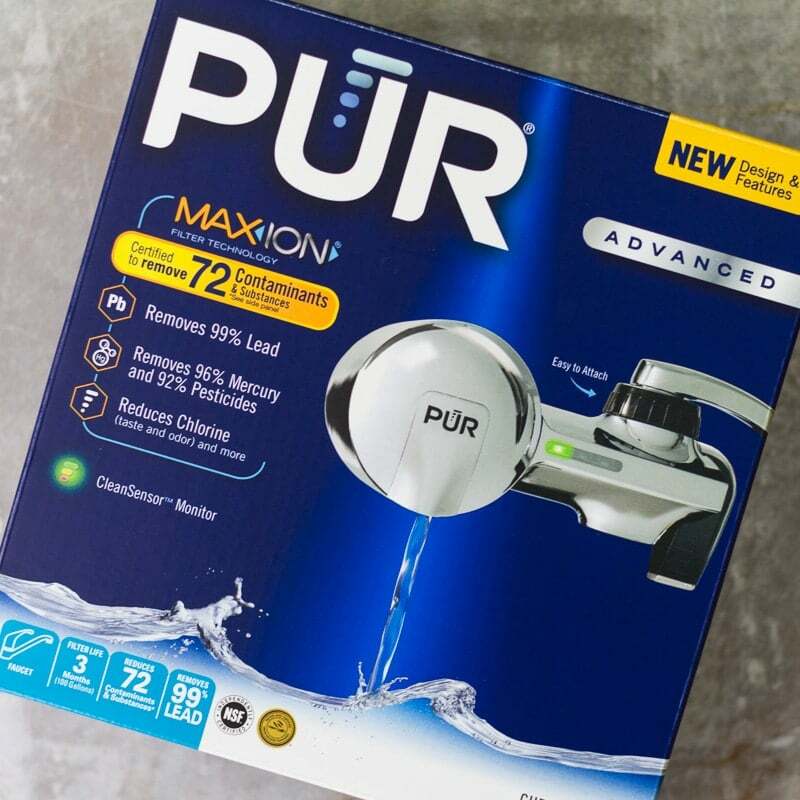 Since the PUR Advanced Faucet Water Filter is certified to reduce the taste and odor of chlorine, I was pretty sure it would solve the issue of bleachy-tasting water. 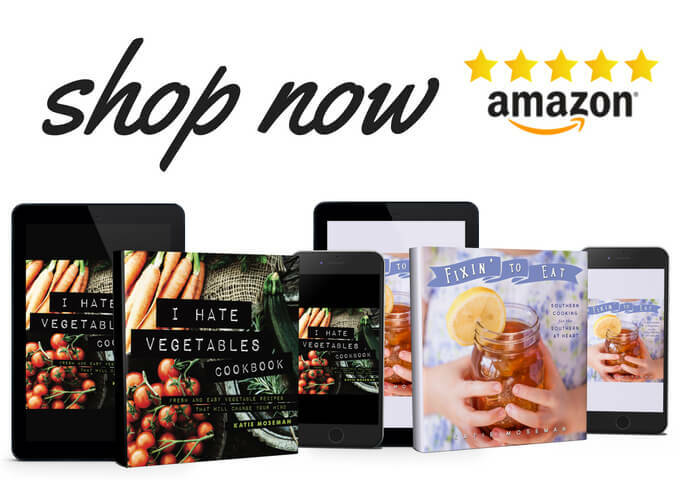 I installed the Advanced Faucet Water Filter (available in chrome or stainless steel at major retailers like Target or Walmart, or online at Amazon and PUR.com). This filter has a space-saving design that stands up to tough kitchen use. I’m decently handy, but even if I wasn’t, installing the filter was no big deal. It even comes with adapters for different types of faucet connections. I was ready in minutes to try it out by brewing some tea. First I had a sip of the newly filtered water to see how it tasted all by itself. There was a huge improvement in flavor and odor. No more bleachy flavor, and the slightly sulfurous odor that formerly haunted a glass of tap water was nowhere to be found. I celebrated by brewing a fresh cup of French press tea. From this day forward, I brew every single cup of tea with filtered water. 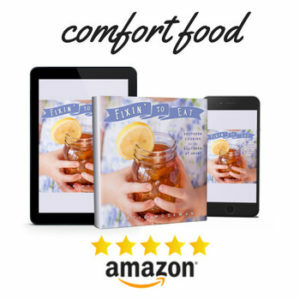 No off flavors, no unwanted odors, just pure, smooth tea heaven. Or should I say PUR tea heaven? Always use loose tea, not bagged. You can find loose teas in some grocery stores or online tea purveyors. Check the tea package for recommended temperature and brew time. Although I’ve given a general recommendation in the recipe, some teas require a slightly different approach. French press tea is great morning or afternoon! You can even brew a decaf tea for evening relaxation. It’s also fun to serve French press tea for a special meal or a tea party. When pouring tea, remember “Milk In First.” Adding the milk to the tea cup first allows it to blend into the tea better (ask the British; I heard it from them). 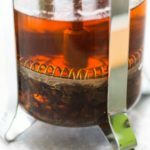 Make delicious tea in your French press! 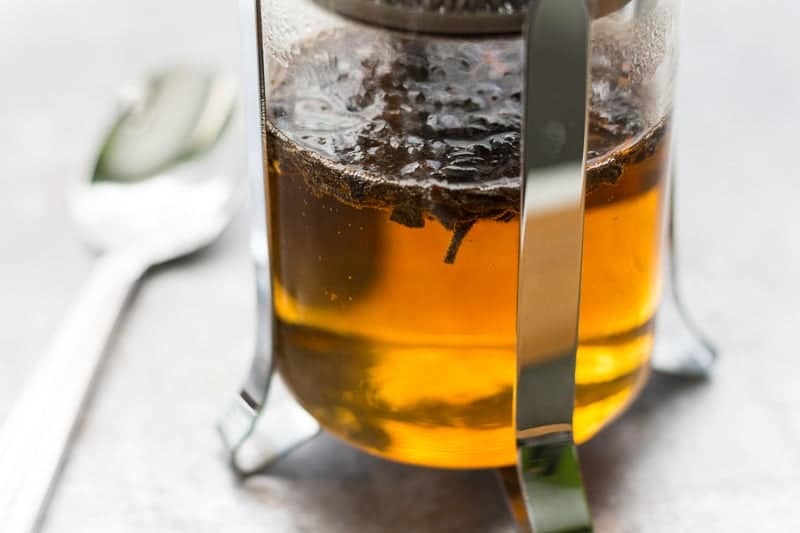 This simple French press tea recipe will show you how. Works with all kinds of tea! Measure out your water (6 ounces per serving) and your loose tea (one heaping teaspoon per serving). Place the tea in the bottom of your French press. Heat the water in a teapot to a boil, then remove from heat. Pour the hot water over the tea in the French press. Stir once or twice to set the water swirling, then cover the top of the French press but do not push the plunger down into the water. Steep 3 to 5 minutes (2 to 3 minutes for green tea), then press the plunger gently all the way down. Serve tea immediately. Don't let it sit in the French press, or it will continue to brew. Enjoy! Visit PUR to check out water filters, or Know Your Water to learn more about your water. This is a sponsored post written by me on behalf of PUR. I have always liked the Pur system. It’s one of the best inventions because you don’t have to worry about a pitcher sitting in your fridge or on your counter taking up space. This directly comes from your facet what you already pay for that water so you might as well be able to drink it. I love my Pur water filter. It filters water to taste so good just like bottled water. Everyone should filter their water. I never thought to French press my tea! I just got a French press and have yet to use it. I’ll have to try this! I never knew to put the milk in first and I’ve never made tea in a french press. I’ve got to try this one soon. I never knew to add the milk first and I’ve never made tea in a french press. I need to do this soon. My daughter loves tea but I don’t know if she has ever made it in a French press before. We have a filter like this. I’ve always wanted one of these! Fresh tea just has a much better taste! Thanks for hosting the giveaway. I have to try the tea recipe. 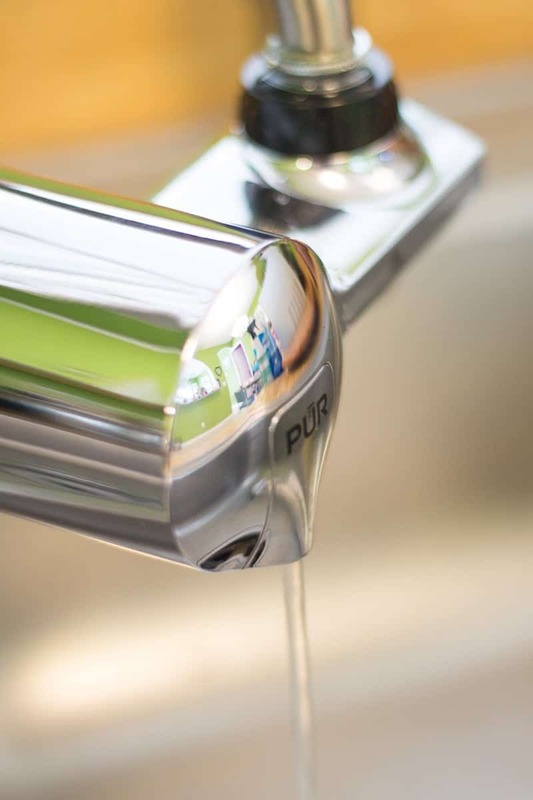 I had no idea that PUR Faucet Filtration Systems are certified to remove 99% of Lead. WOW! As a tea aficionado I love this! I’d never thought to do tea in a french press – and I have been making it for years (I’m a tea snob). I will definitely try it! I have never thought of making tea in a french press either! Brilliant and that water filer is so awesome! How cool! I never thought about making tea in a french press! What a good idea! I used to have a PUR filter and we loved it, but the new place we moved in there is no adapter for it. Luckily our fridge has a water filter. I am going to get some loose tea and try this out in my french press! I have never heard of making tea in a french press before! It both sounds and looks yum! That looks awesome. I would love to have this. I’m glad to hear that this filters 70 contaniments. Ok, so I have to try this now. I never thought of tea in the french press before. We love our Pur filter, we have had one for years.